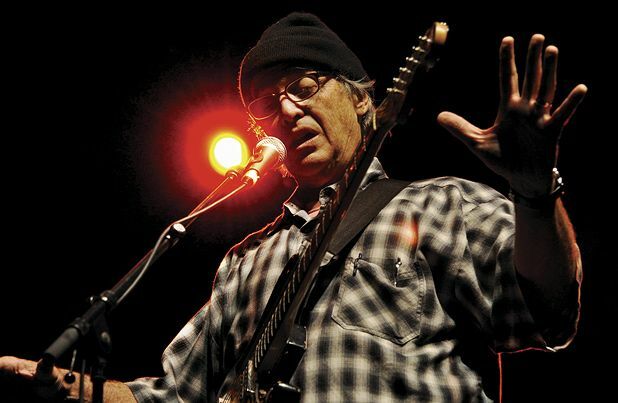 One of the stand out gigs in this year’s packed Celtic Connection programme as Irish folk legends The Chieftains are joined by blues slide-guitarist and a legend in his own right Ry Cooder (pictured) for the kind of unique collaboration only Celtic Connections can host. Also expect various other special guests throughout the night including Mexican five-piece Los Cenzontles. Royal Concert Hall, Glasgow, Tue 26 Jan.
Irish folk superstars The Chieftains have now been going for almost 50 years and are still massively influential in the field of folk music. They join forces with another veteran performer - Ry Cooder, and together they'll be exploring the links between the musical traditions of Ireland and the southern states of the USA.